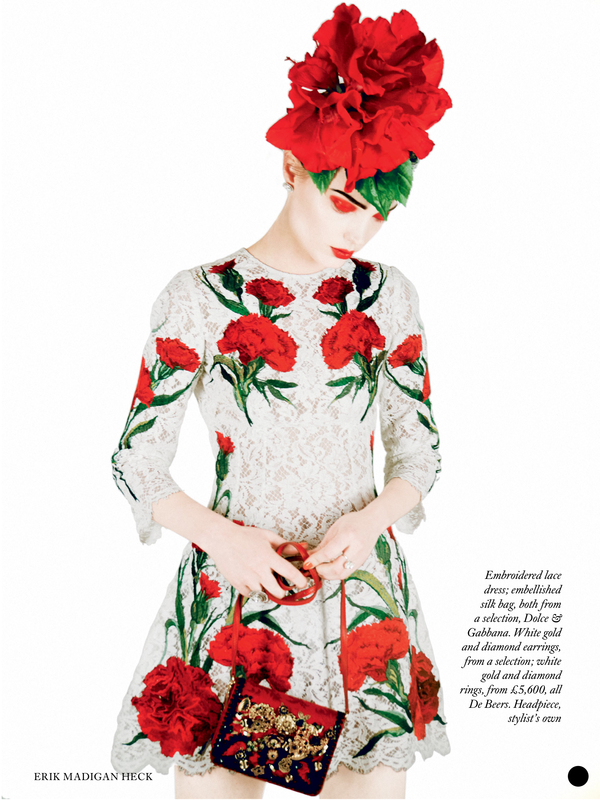 No apologies for featuring, again, the stunning fashion photography of Erik Madigan Heck as seen in Harper’s Bazaar UK May 2015. The ongoing collaboration between Bazaar and Heck is really generating some quite amazingly beautiful images. There are more to be seen if you buy the magazine, print or online.